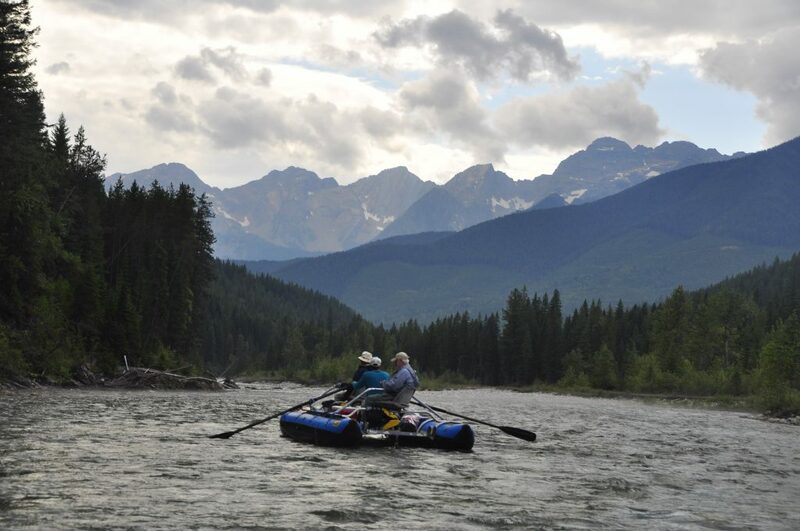 The Bull River is located north of Fernie British Columbia. 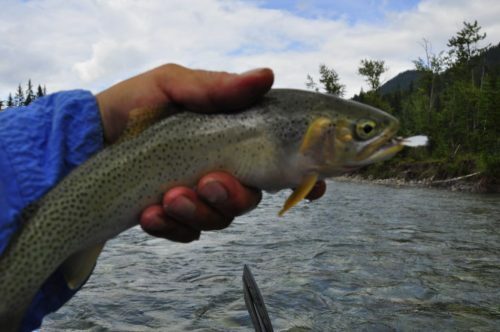 It’s a small wilderness river that features dry fly fishing in crystal clear water for native Westslope Cutthroat and Bull Trout. 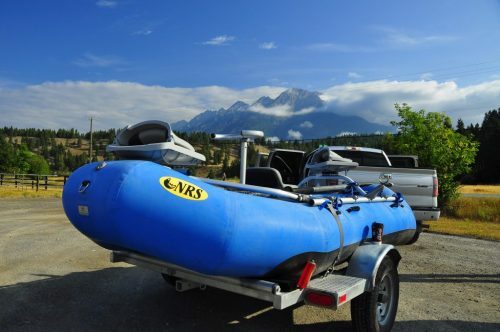 The Bull River is floatable via rafts and is an excellent sidebar to our Elk River Floats. 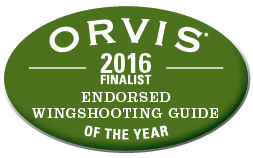 Fly-Fishers enjoy non-stop dry fly fishing for Cutthroat trout from 10 -18 inches. 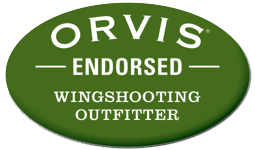 The fishing is a sidebar to the wilderness feel and spectacular Rocky Mountain scenery this river has. 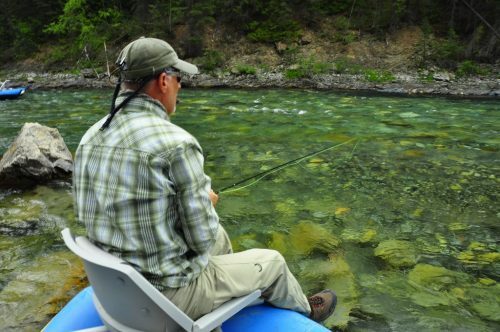 Fly-fishing the Bull River consists of mainly casting dry flies from a raft then getting out to work a variety of holding water including deep pools and swift runs. 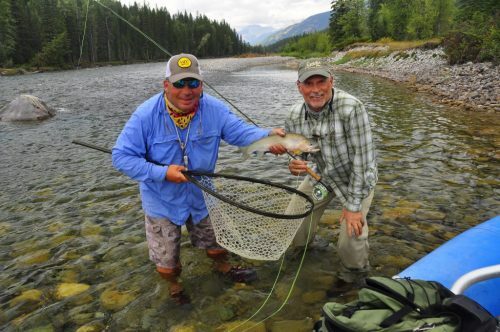 Streamer fishing can also be productive for Bull Trout. Due to the Bull River’s Alpine nature the Bull River usually starts the last week of July into September. 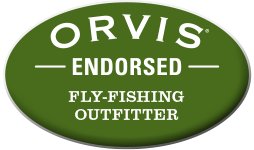 For Fly-fishers want to float, The Bull River the time frame runs into the the 3rd week of August then the River becomes too low. 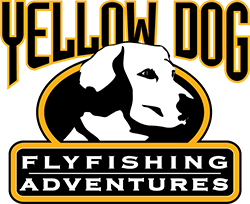 The Bull River compliments the Fernie Fly-Fishing experience and can be easily added on to Elk River and Saint Mary River multi river Fly-fishing trip.